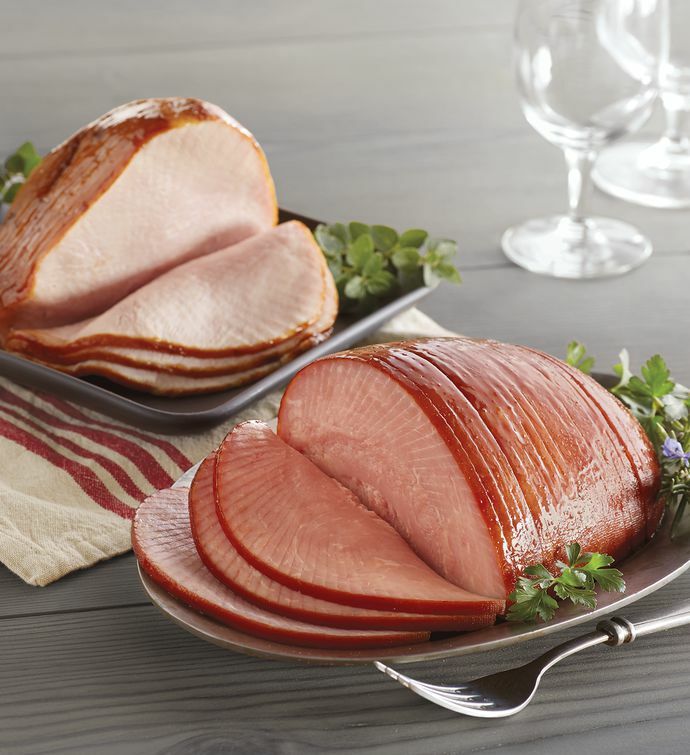 Serve this gourmet Sliced Ham and Turkey entrée at your next celebration for an effortless and elegant presentation. Mildly seasoned and lightly smoked, both delectable meats arrive cooked to perfection, sliced, and all ready to heat and serve at your convenience. A honey glaze mix is also included for both entrées for you to add a delicately sweet flavor profile, if you choose.